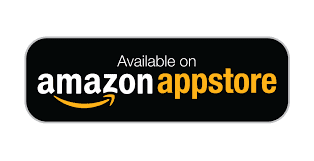 This application is one of the best geography based apps for learning. A fun education game of guessing to improve knowledge of the world. You can learn more about the country via a link after you guess the correct answer. 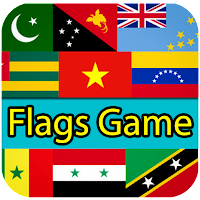 - Have fun by challenging your knowledge with this brand new Flag Quiz containing up to 200 countries, there are hints that help you. In " Flag Game" game, every correct logo will increase your score. - More than 200 flag logos of different countries.